When socks bunch up in your ski boots it can be painful. This rich blended fabric is durable, breathable, stretchy, super soft and extremely comfortable. 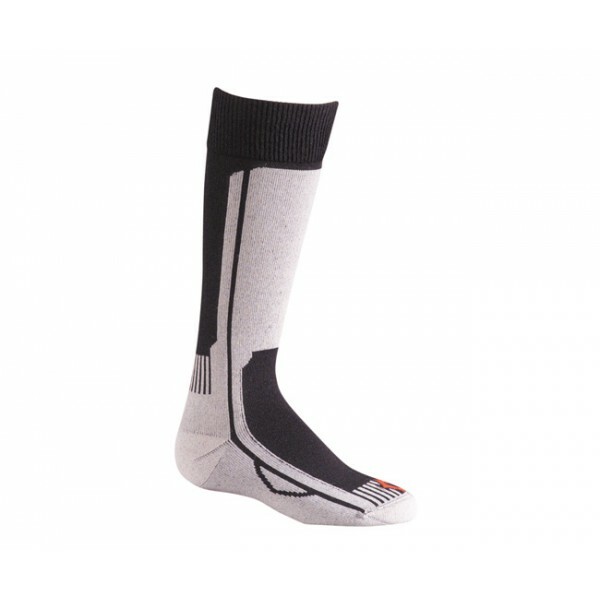 Most manufacturers of Kid's Ski Socks leave too much fabric on the sock just under the laces causing the sock to bunch up. Fox River created a ski sock for children that is designed to fit a child's foot. No more painful bunching up. The Turbo Jr. will also keep your child's foot warm and dry, preventing blisters.